Emily DeScalo the Director of Marketing for Big Dog Ranch Rescue, the largest no-kill dog rescue in the Southeastern United States joins eHealth Radio and the Animal Health & Health News Channels. Why adopt a dog instead of shopping for a dog? How did Big Dog Ranch Rescue come to be? I understand you are are 100% donor funded is that correct? I hear you're moving to a new facility in July...can you elaborate on that? 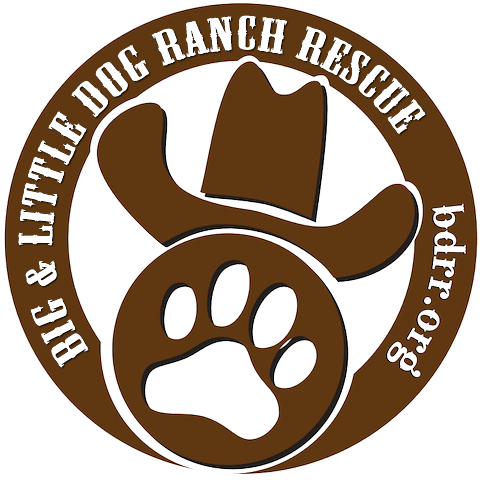 How can someone get involved with Big Dog Ranch Rescue? Emily DeScalo is the Director of Marketing for Big Dog Ranch Rescue, the largest no-kill dog rescue in the southeastern United States. Before Big Dog, Emily was the Marketing Manager and Producer for PANNA, the first video cooking magazine featuring master chefs. She has co-produced a documentary on homelessness in America, and was an associate producer of Do the Math, a feature documentary about the global climate crisis. 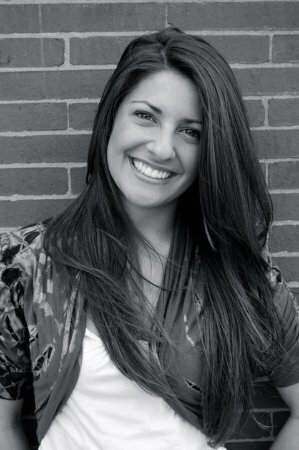 Emily has years of experience in marketing and social media, scripted and non-scripted production management, as well as sports news production. She is a graduate of Boston University where she majored in film and television, and happily lives in North Palm Beach with her fiancé, Chris, and her furry pup, Brady.